We at America Fence strongly agree that we have the right to feel safe and there is no better way than by installing an electric security perimeter fence around your residential safe haven. Our driveway gates provide easy accessibility to you and those you trust with remote and password protection that allows you to be in control of your home. Like with most Home Owner’s Associations, you may not have a choice on what type of fence you can build if they govern your neighborhood. Make sure the fence you want meets the Associations criteria for height and materials before going ahead with a fence project. We have happy residential fencing customers from all over Georgia but especially close to us here in Lawrenceville. 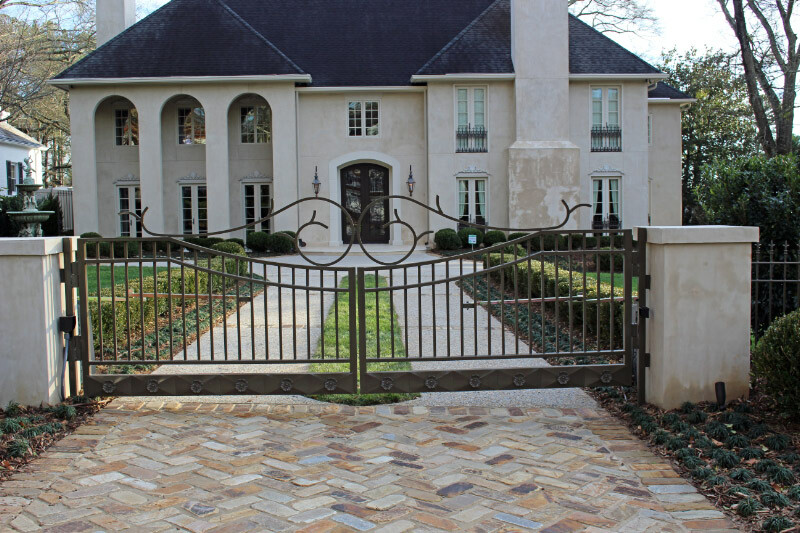 We’ve done fencing projects all around Dacula, Buford, Braselton, Hoschton, Grayson, Auburn, Watkinsville, Monroe, Loganville, Lawrenceville, and Athens. 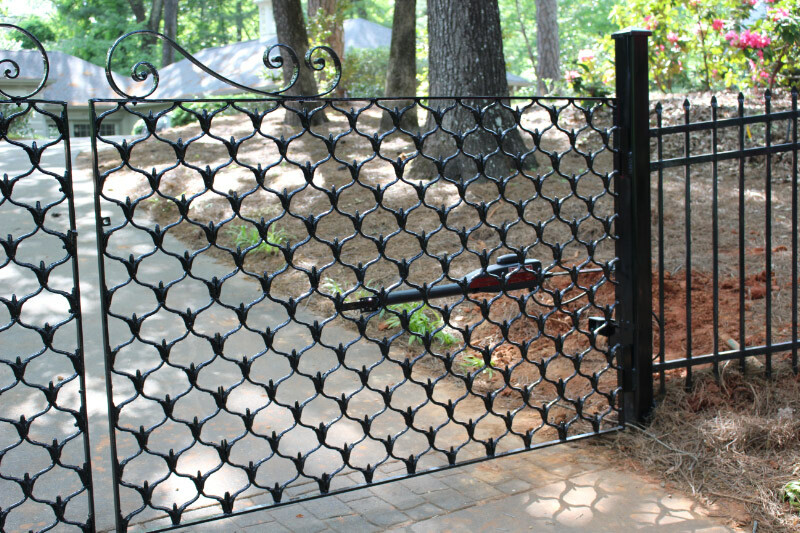 When it comes to a fence company you can rely on to get driveway gates installation done right, call the established professionals at America Fence Company. We give you a clear and concise estimate on fencing cost. We also have a variety of fence-related services that we offer. Once you have the right fence in place for your home, you might want to consider things like custom perimeter fencing or estate fences … We will have exactly what you need. Call us today at 770.931.4077.